TUESDAY, Aug. 7, 2018 -- Geographic variation in end-of-life spending can be explained by availability of services and physicians' beliefs, but not patients' beliefs, according to a study published in the July issue of Health Affairs. Nancy L. Keating, M.D., M.P.H., from Harvard Medical School in Boston, and colleagues examined the extent to which variation in health care spending in the months before death is explained by differences in patients' sociodemographic factors, clinical factors, and beliefs; physicians' beliefs; and service availability. Data were included for 1,132 patients aged 65 years and older diagnosed with lung or colorectal cancer in 2003 to 2005, had advanced stage cancer, died before 2013, and were enrolled in fee-for-service Medicare. 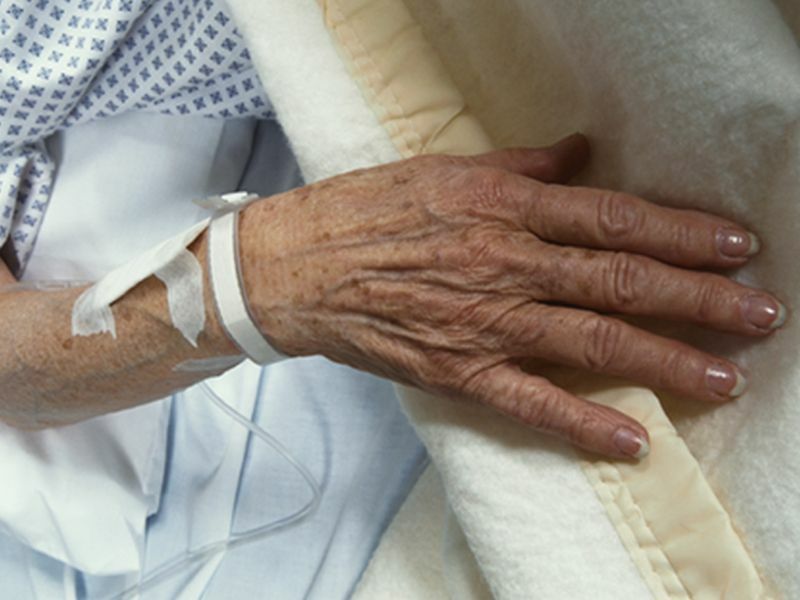 "Availability of services and physicians' beliefs, but not patients' beliefs, were important in explaining geographic variations in end-of-life spending," the authors write. "Enhanced training to better equip physicians to care for patients at the end of life and strategic resource allocation may have potential for decreasing unwarranted variation in care."